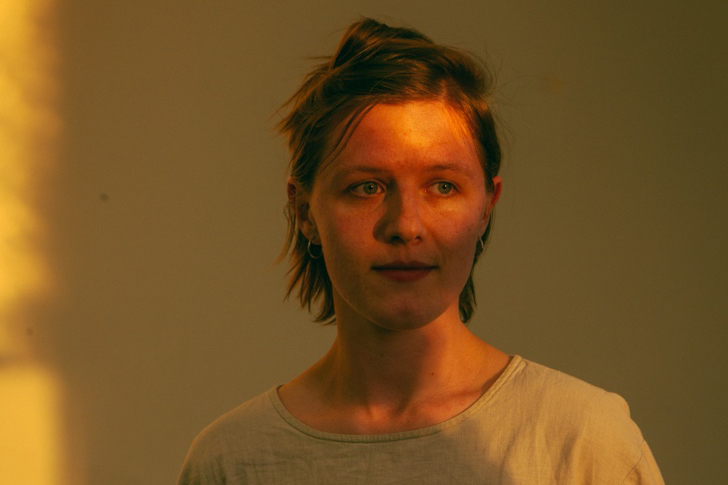 Ellen Davies is a dance based performer and collaborator. Ellen has performed in the Melbourne Festival, Dance Massive, Awaji Art Circus (Japan), at Campbelltown Arts Centre, Heide Museum of Modern Art and RMIT Design Hub. Ellen works with artists including Angela Goh, Atlanta Eke, Phillip Adams BalletLab, Chloe Chignell, Justene Williams, Rebecca Jensen, Shelley Lasica, Alice Heyward and more.